...for always kept in your DIAMANT album. 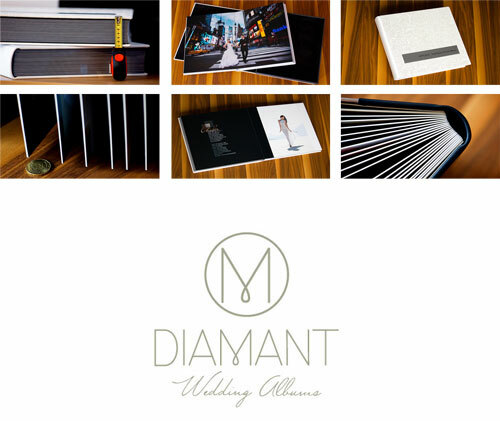 Welcome to the DIAMANT Wedding Albums website. Here you can find digital and traditional albums for any kind of event and celebrations such as weddings, baptisms, Bar and Bat Mitzvah ... as well as for any other kind of photographic project. 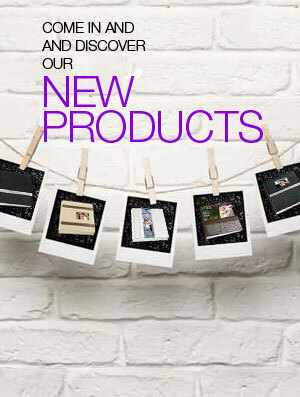 We also manufacture a wide selection of products specially designed to show and protect your photographs.